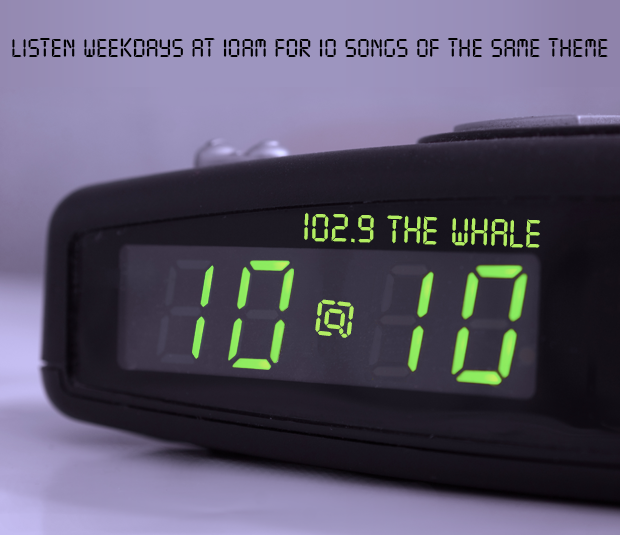 The 10@10 happens every morning at 10am with Klonk. It can be a theme. It can be a year. Every day is different. Tune in!